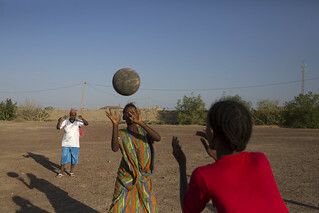 AFAR Region, 8 January 2015 – At the Semera Girls’ Boarding School, Zahara Abdu is granted a new lease on life. Three years ago, at the age of 13, she was forced to marry a man who is decades older than her. “I was his third wife, and he has children that are older than me,” says Zahara. Refusing to take others’ choice for her life, she chose to flee and, fortunately wound up at the boarding school where she is now attending the 7th grade. 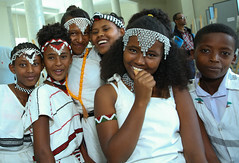 Next to the Amhara region, Afar has the highest rate of child marriage in Ethiopia. One of the reasons for this is the availability of few schools especially after finishing the Alternative Basic Education (ABE) which runs from grade 1-4 in their locality which limits girls’ option and directly justifies early marriage as the only viable. This fact is well entwined with an aged Afari tradition known as absuma which entitles a man full right to marry his cousin, specifically the daughter of his paternal aunt. Zahara was promised to several cousins already, in the name of absuma, but none of them took advantage of this traditional practice. “They are all educated which is probably why they didn’t demand to marry me,’’ explains Zahara. After twenty-seven days of hiding, her family found her in one of her friend’s house and dragged her back to her husband’s village, where his other two wives and children also live. Regarding what happened next, she says, “I knew what would await me, so I ran away again that very night.’’ To minimize the risk of being caught again, this time, she chose to stay out in the wilderness, surviving on the food and water her friends brought her. In the meantime, her friends were secretly raising money from other girls in the village for her trip to Semera, the capital of the region. 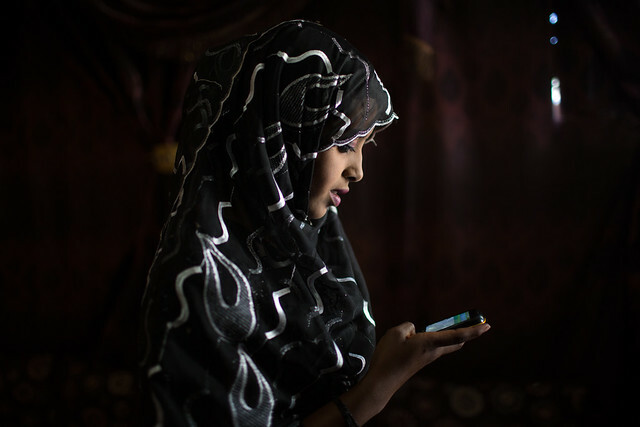 Zahara recalls that her older sisters, who were both married at the time, were also part of the plan of her escape. After quite an ordeal of sleeping in the open desert, Zahara joined her friends on their trip back to school. The school administration referred her case to the regional Bureau of Women, Children and Youth Affairs (BoWCYA) and a decision was reached immediately to admit her to the school. 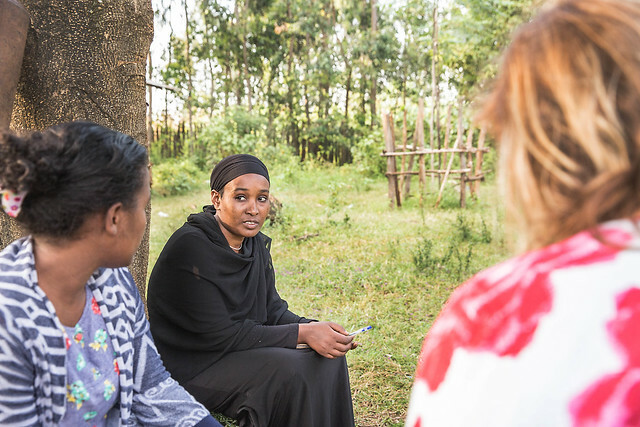 Zahara is among the several girls in Semera Boarding School who have run away from their coerced marriages, often to men that are significantly older than them. 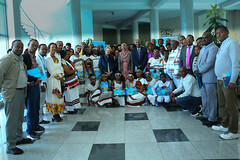 In order to make education accessible to orphan or vulnerable girls from remote pastoralist communities, the school was built in 2009 by the regional government with the support of UNICEF. 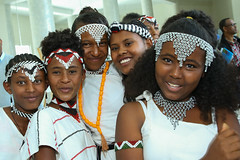 It currently provides education from grades 5 through 8 and mainly enrolls graduates of ABE, which is the most common form of education in pastoralist communities of Ethiopia. Zahara says that she went to the extent of defying her father’s will and putting herself through considerable hardship during her escape, because it was simply unthinkable for her to forgo her education. “I know my potential, and I can’t let anyone ruin the future which I believe I can have,’’ she declares. She adds that the school has become an ideal place for her to tap into that potential as she can focus entirely on her studies without worrying about marriage or household responsibilities. ‘’All we have to do here is maintain our personal hygiene and clean our rooms, which leaves us with ample time for our school work,’’ she explains. 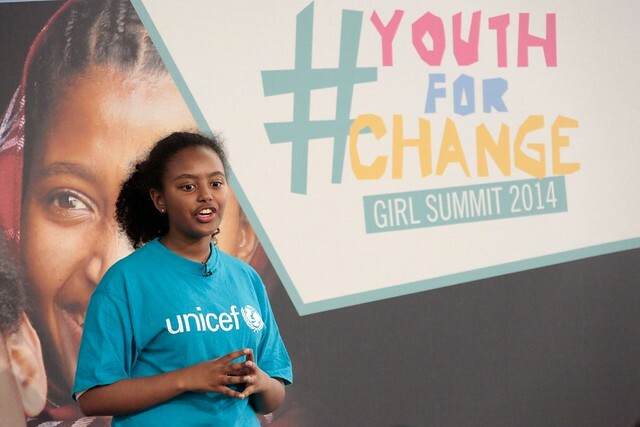 Consequently, Zahara managed to complete the 5th and 6th grades at the top of her class and hopes to maintain this status for the years to come. 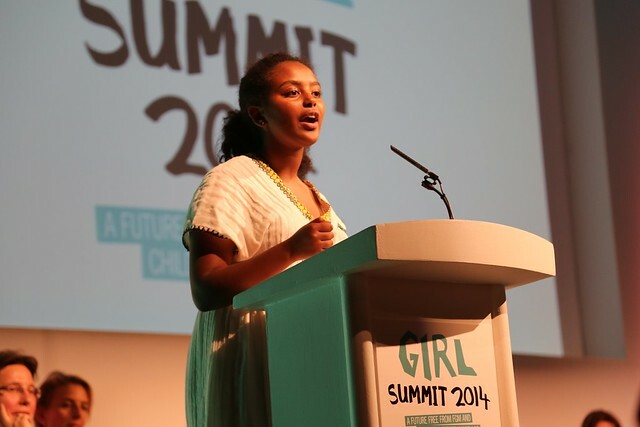 Zahara strongly believes that the only way she and her friends can gain the respect of their families and communities is if they prove themselves as successful adults. “I think if we finish school, get jobs and start giving back to them, they’ll start to recognize that we have something valuable to offer, besides giving birth to children,’’ she concludes.